and office support staff that wants to earn your business! 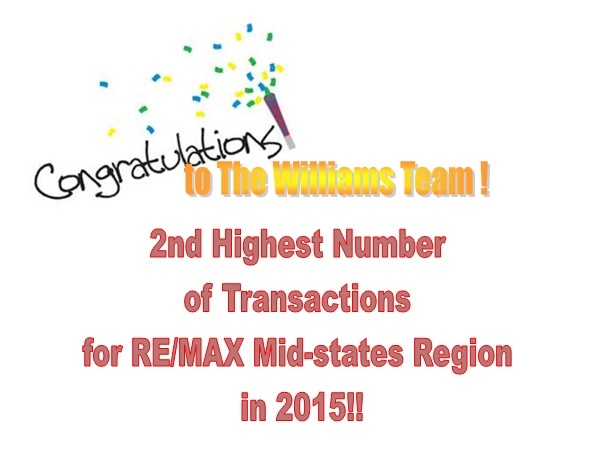 The Williams Team has over 20 years of experience! Susan began her career in real estate in 2001. Since that time, she has helped numerous families find their dream homes. 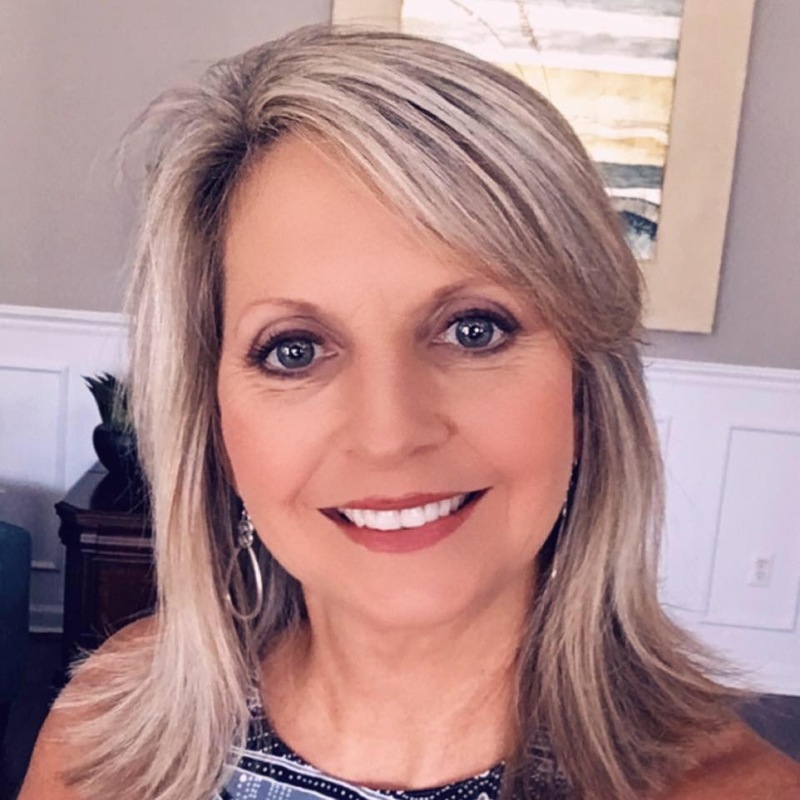 Susan especially enjoys helping individuals and families who are relocating to the Jonesboro area. She works hard with each client providing them with as much information as possible in their home-buying decisions. Susan represents both buyers and sellers with their home buying needs. 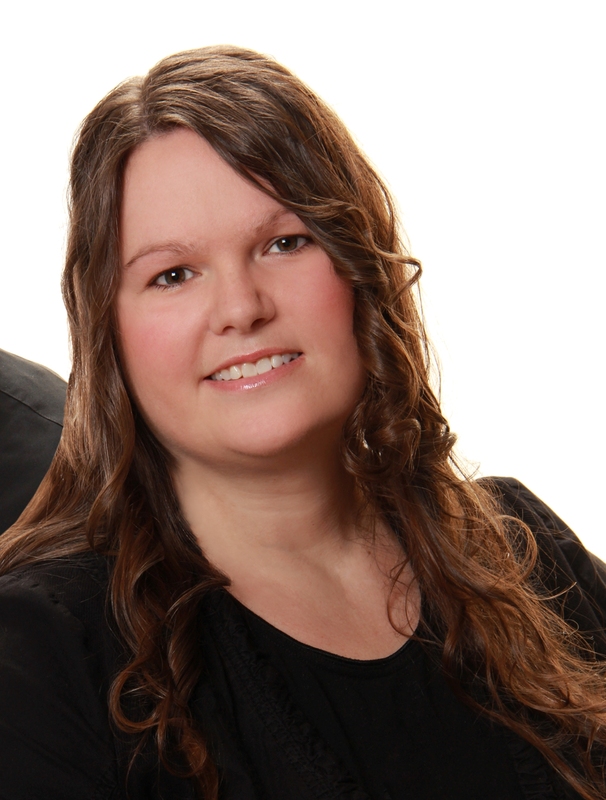 Leah is a Licensed Realtor and lists and sells properties for families like yours. Leah is able to walk you through the entire home buying process. Leah additionally works with The Williams Team as a Client Services Cordinator, assisting in all aspects of client services. 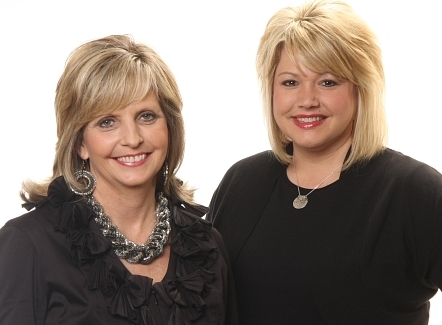 Having grown up in the business, Leah has unsurpassed knowledge of the business and a love for Real Estate. She began her career in Real Estate in 2003. Ashley has worked in real estate offices for more than 3 years and has been a valuable member of The Williams Team since 2014. Ashley assists all team members with general office duties as well as works with asset managers for property valuation of REOs. She also inputs properties in MLS and markets properties listed by the team online. Ashley is ready to market your property when you list with The Williams Team! JoAnna has worked with The Williams Team since 2013. She assists all team members with general office duties as well as works with asset managers on billing issues for REOs. JoAnna also assists with advertising and marketing in print media.